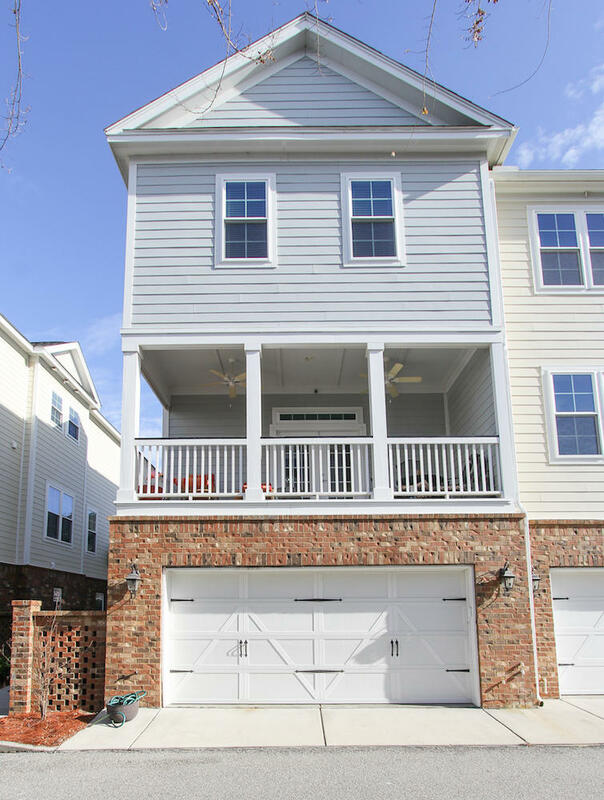 Exquisitely finished 4 bedroom, 3 1/2 bath home with 3 stop elevator, 2 car garage plus additional parking right out front. 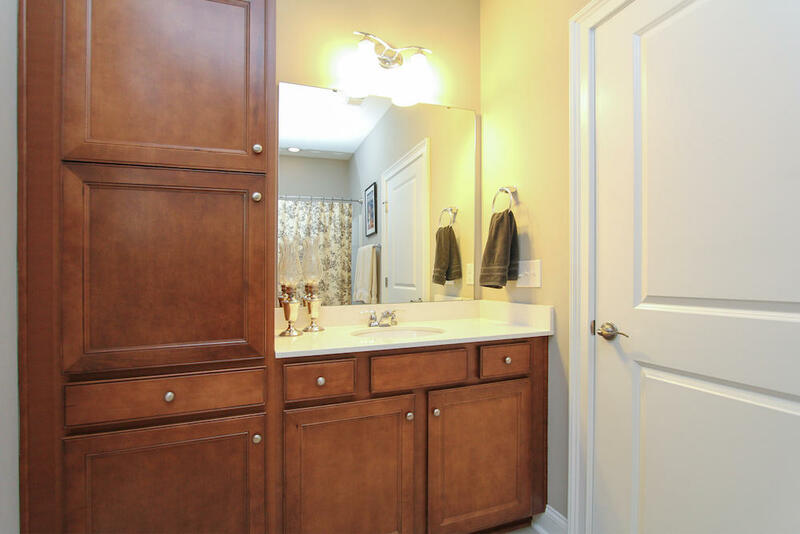 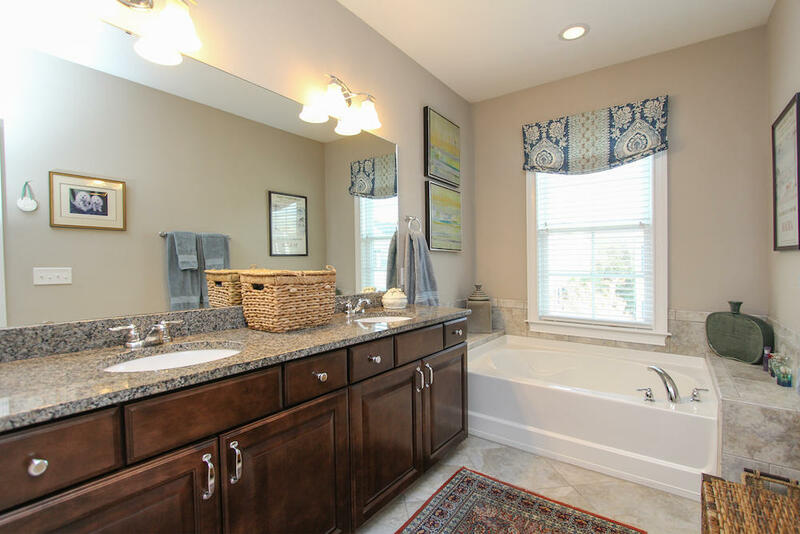 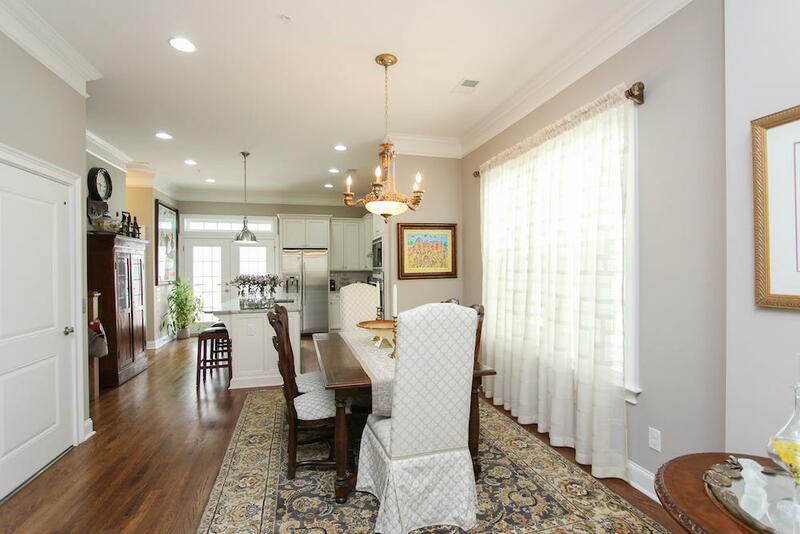 Open floor plan with great natural light and a back deck right off the professionally designed kitchen. 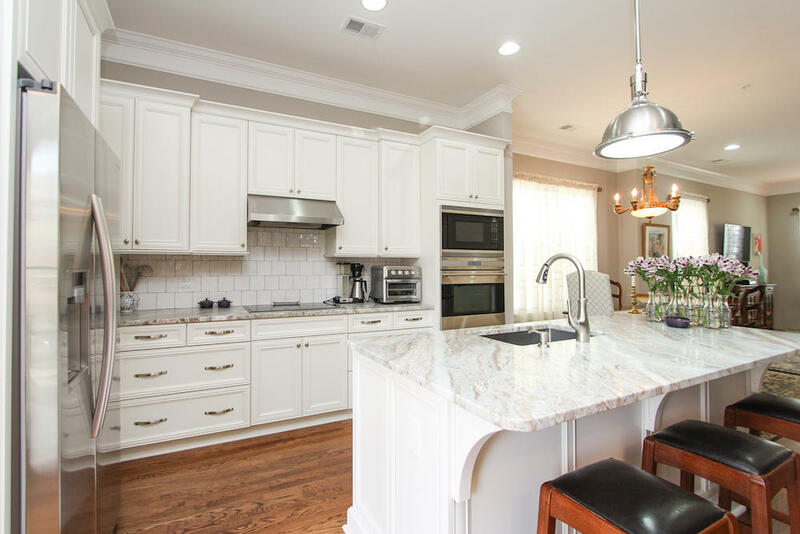 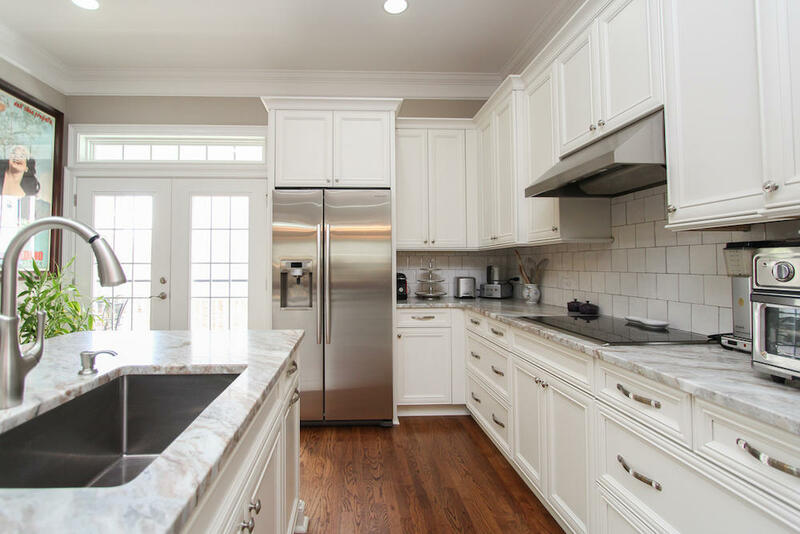 The finishes in the kitchen include a beautiful quartzite island and hand glazed tile on the back splash. 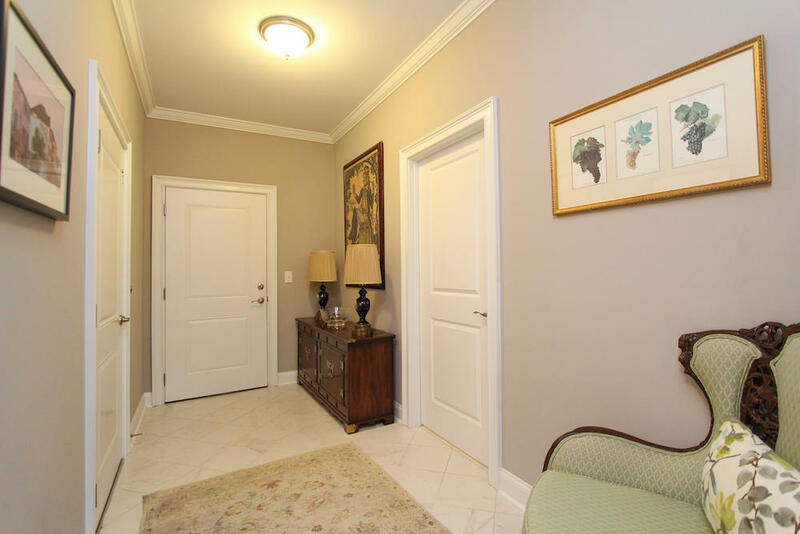 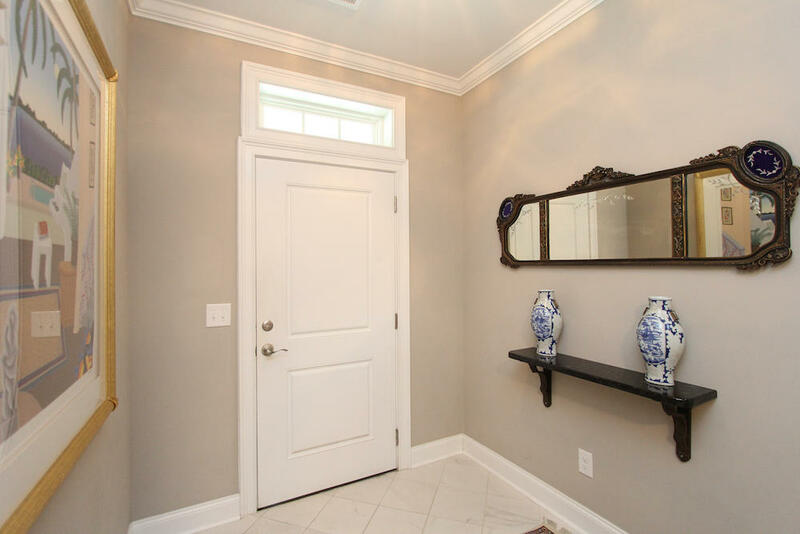 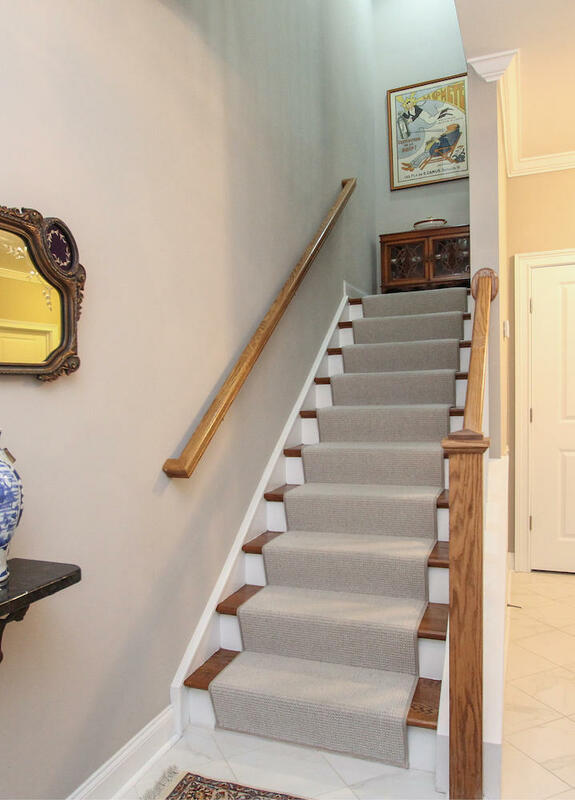 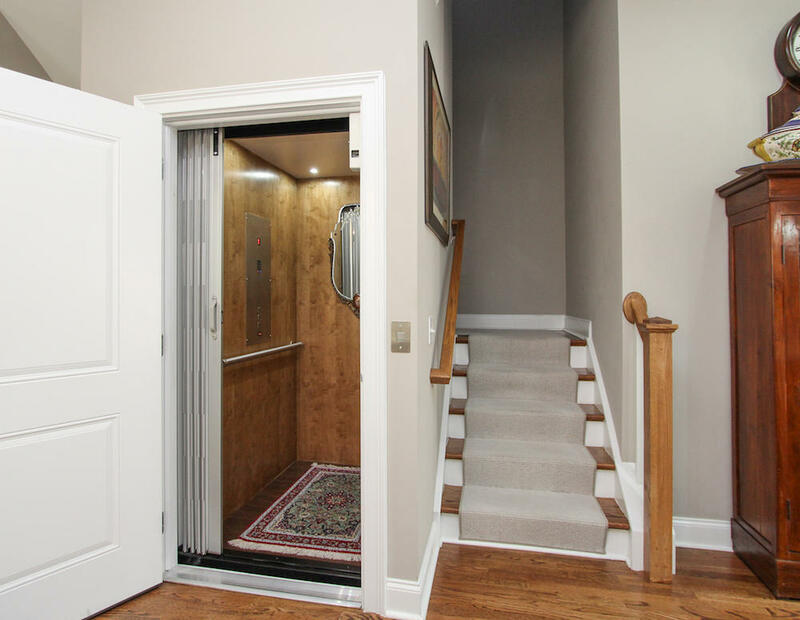 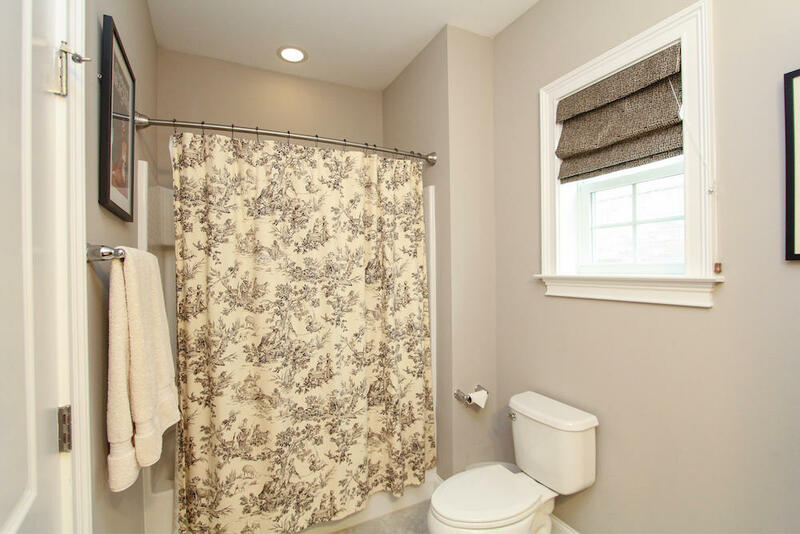 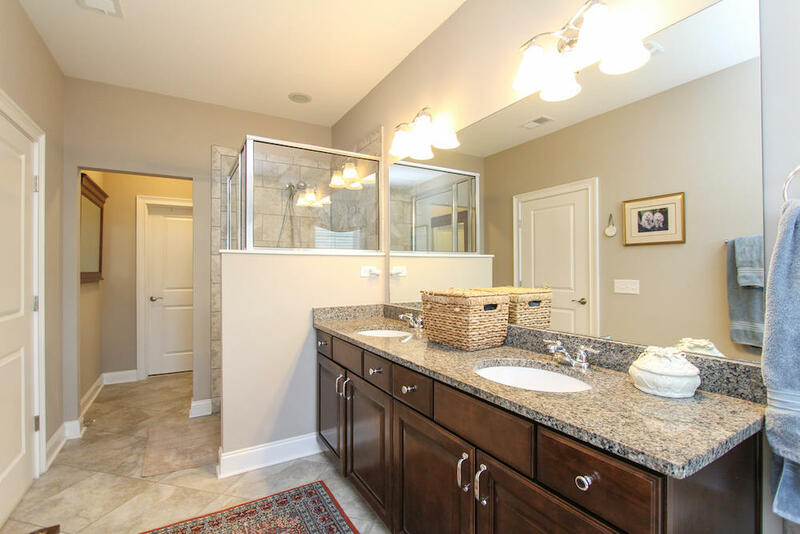 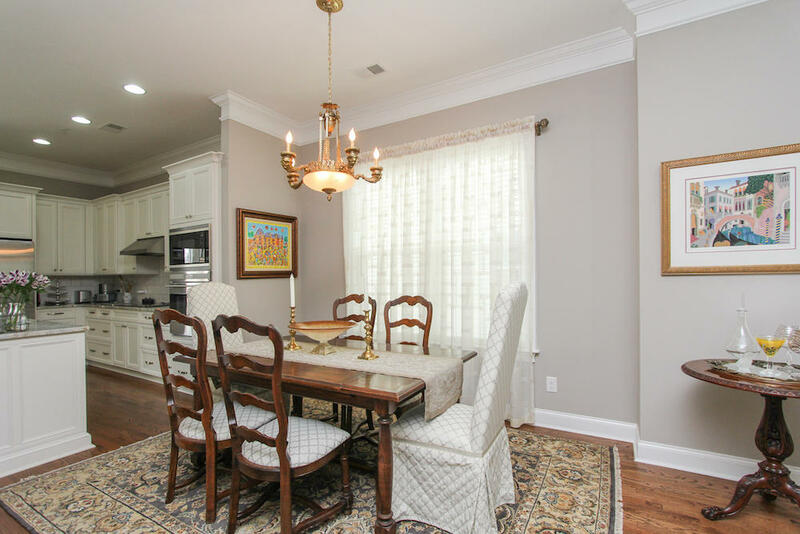 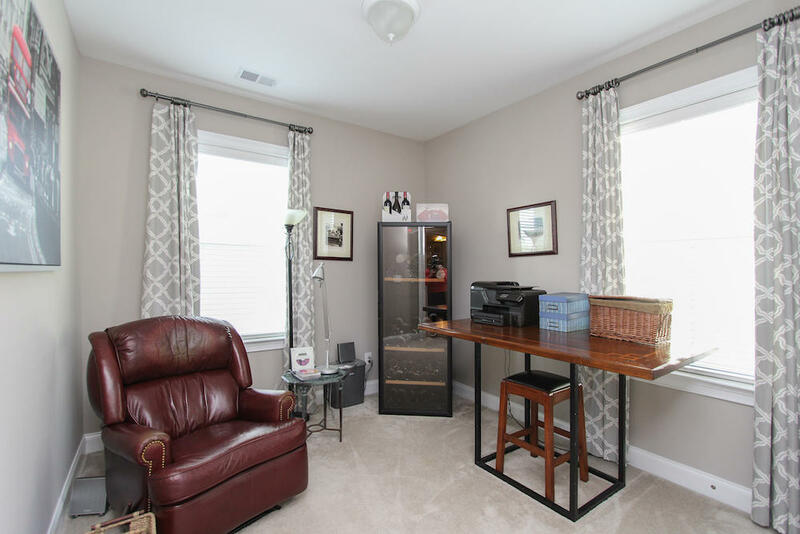 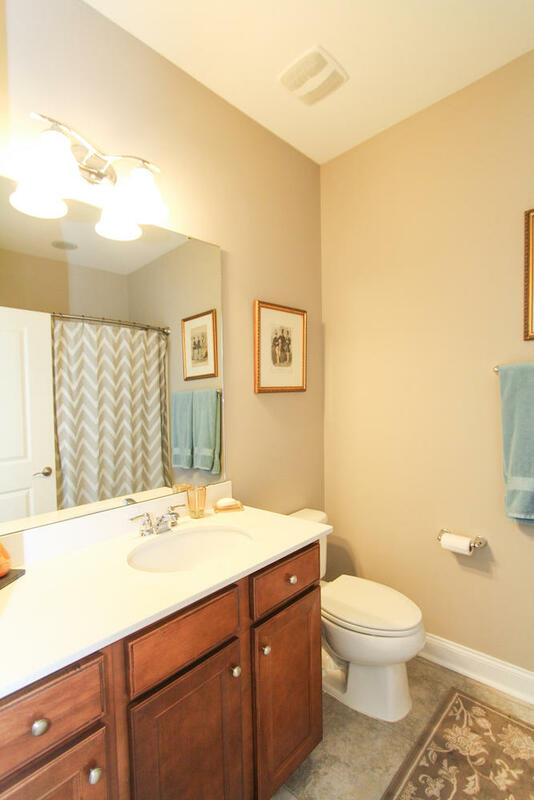 The upgrades in this home include a three stop elevator, beautiful crown molding, upgraded flooring and much more. 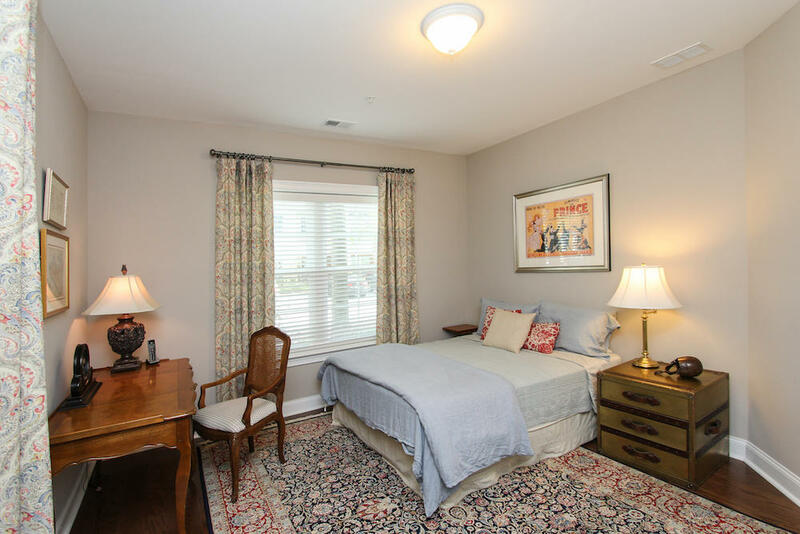 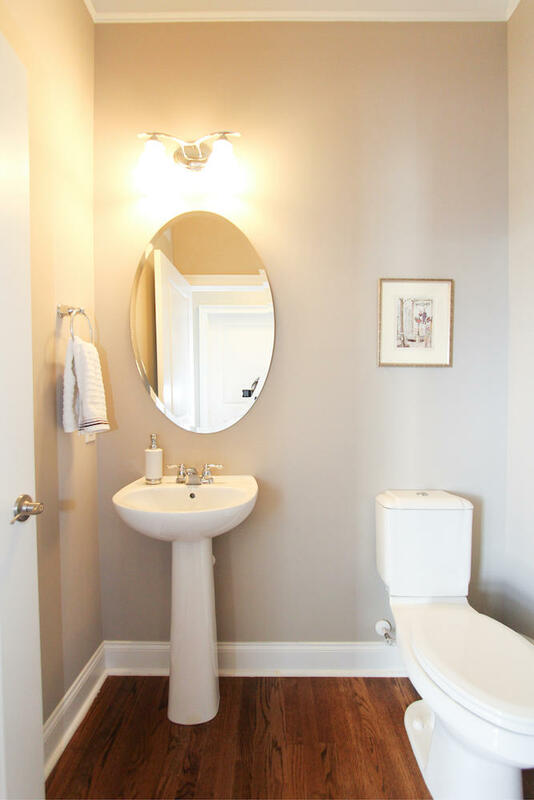 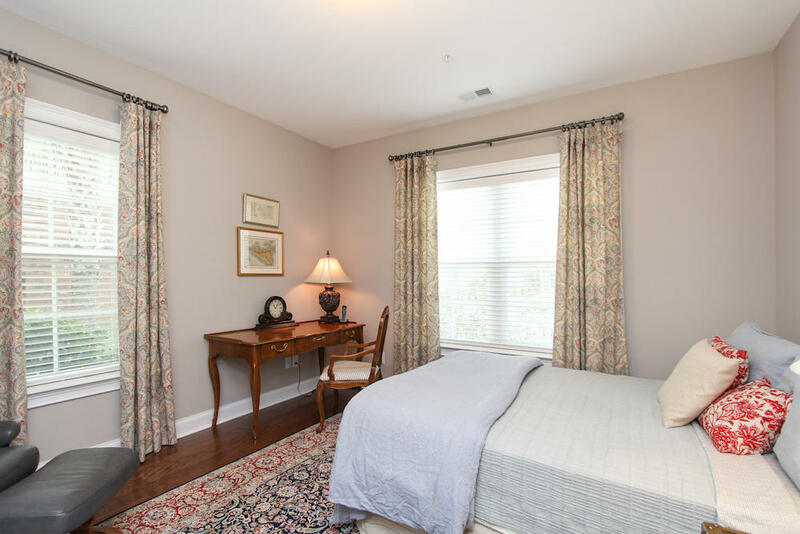 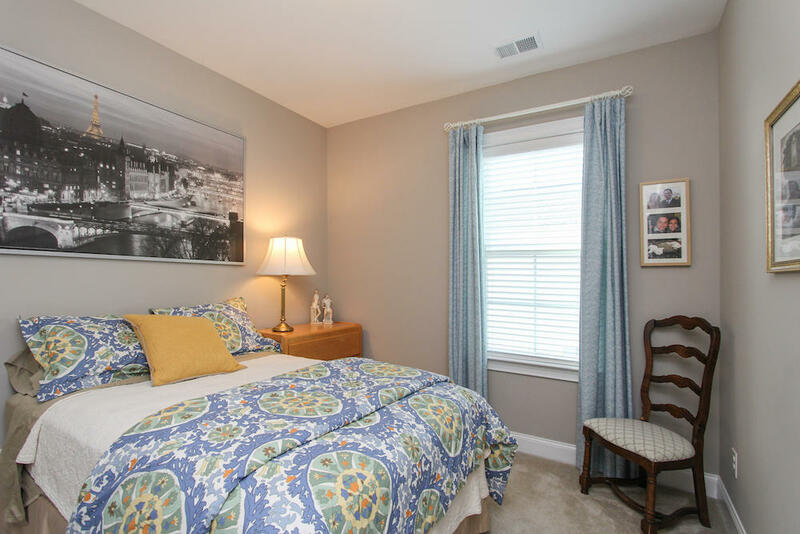 There is a guest suite on the first floor and a master bedroom suite plus two additional bedrooms on the third floor. 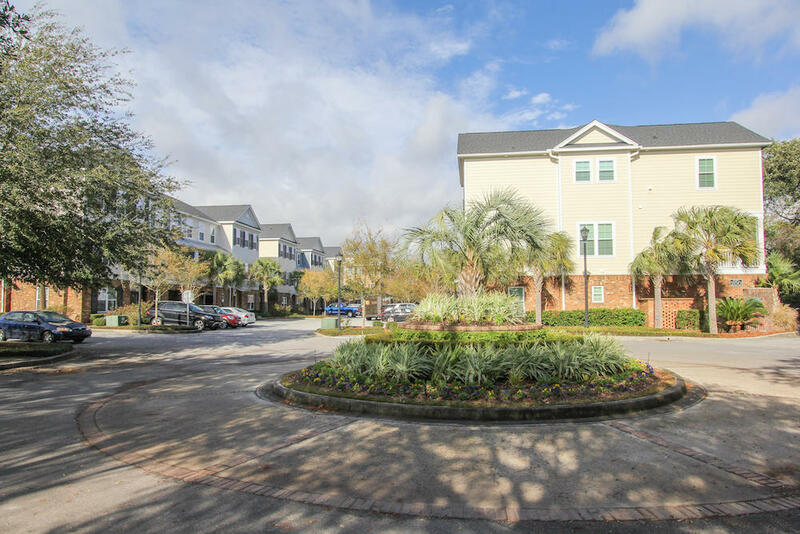 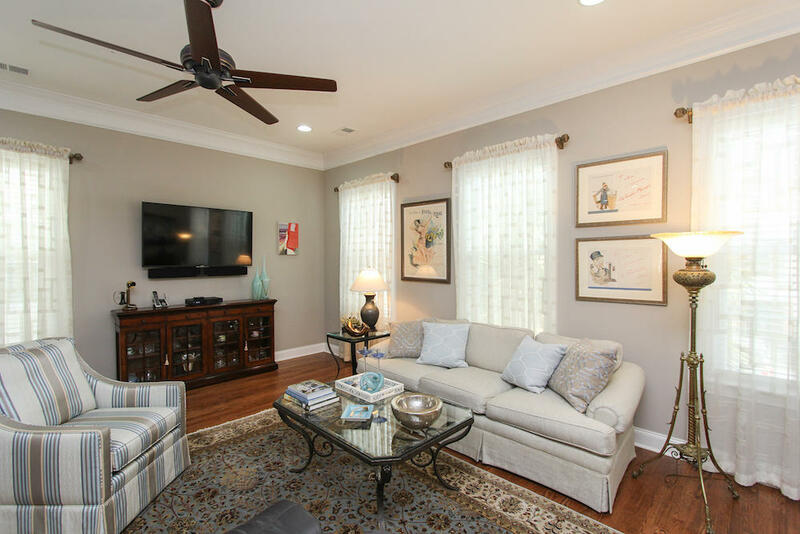 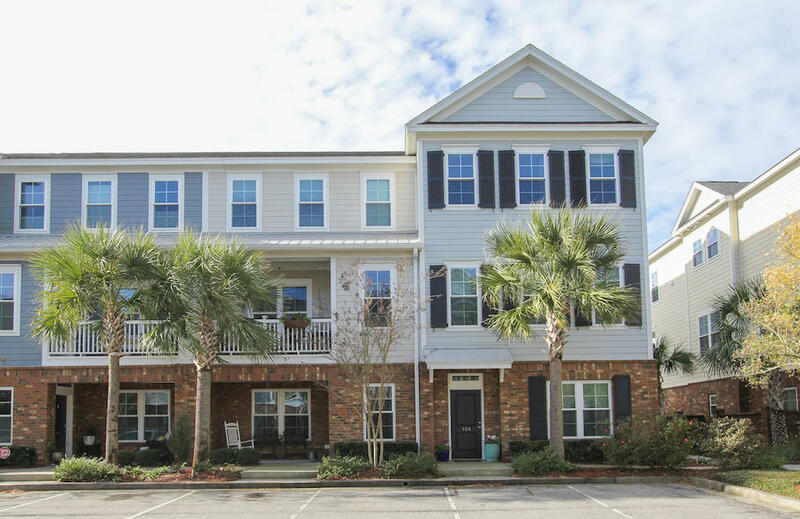 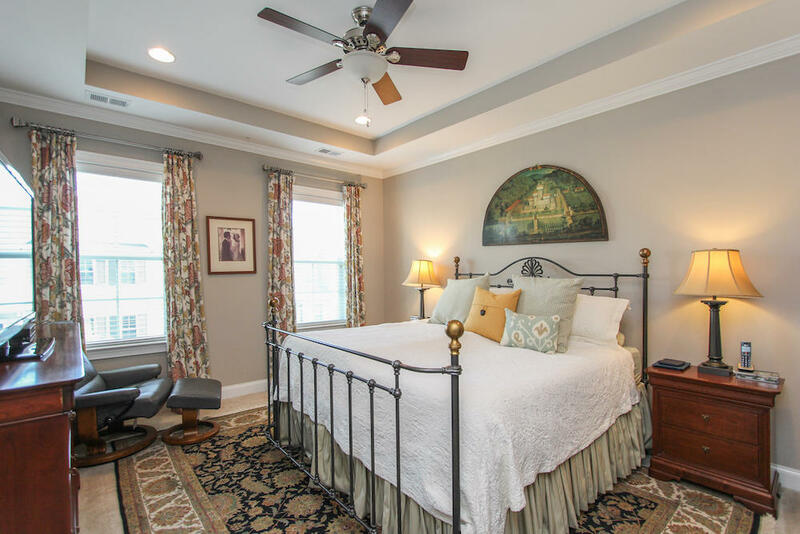 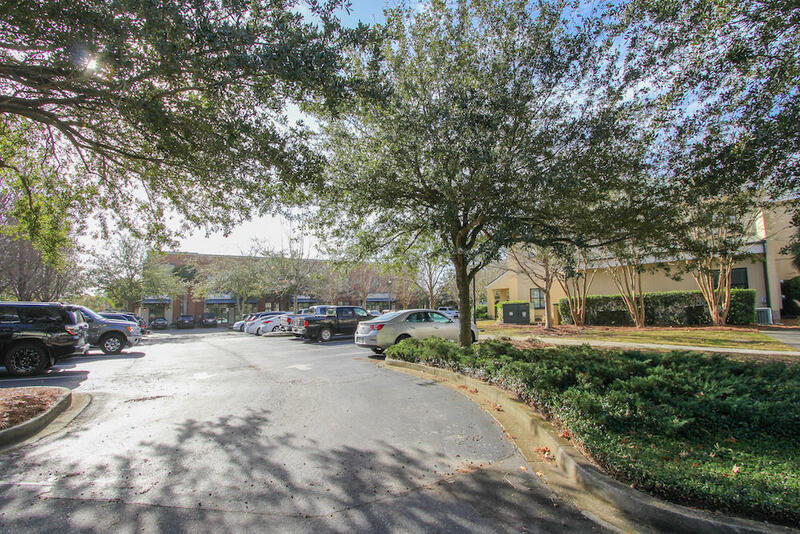 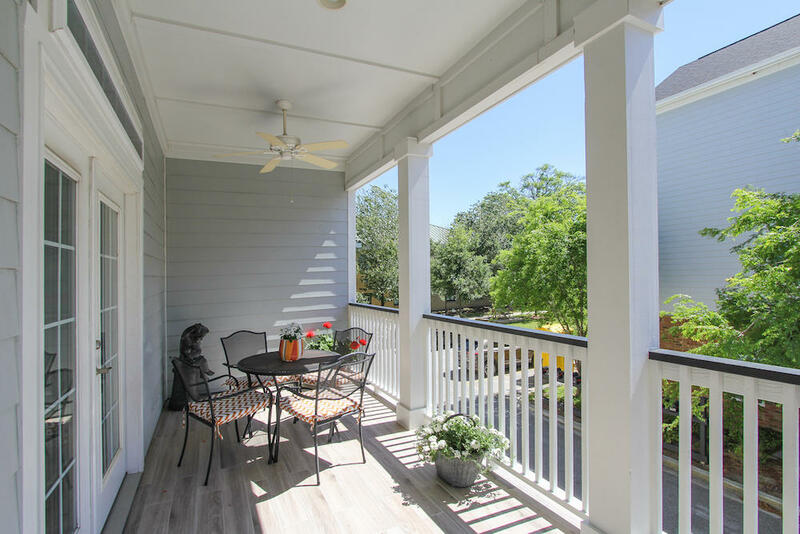 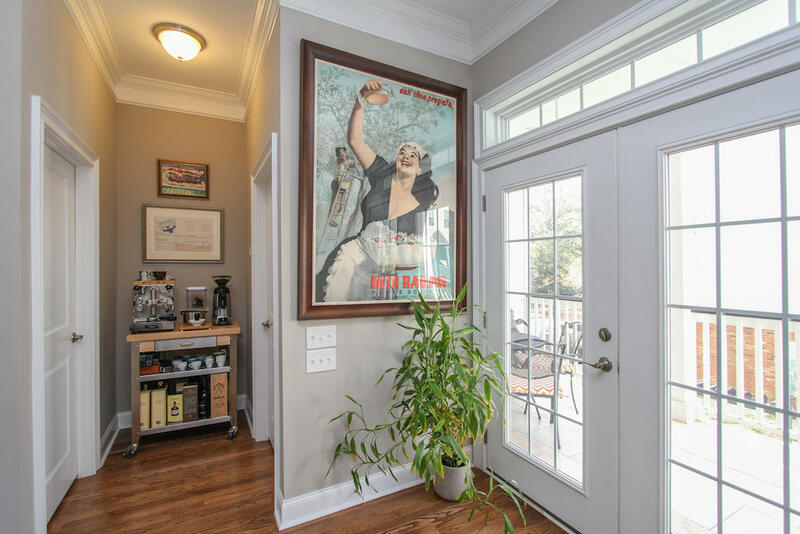 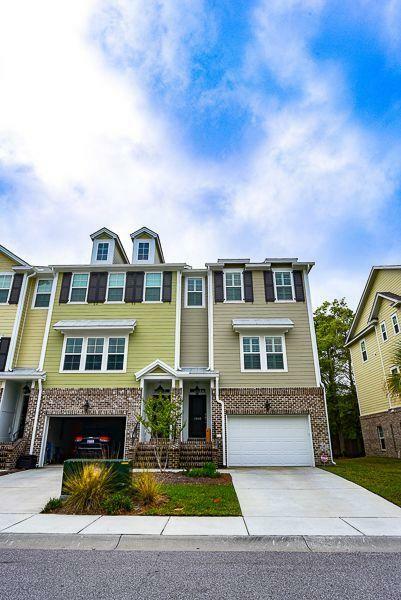 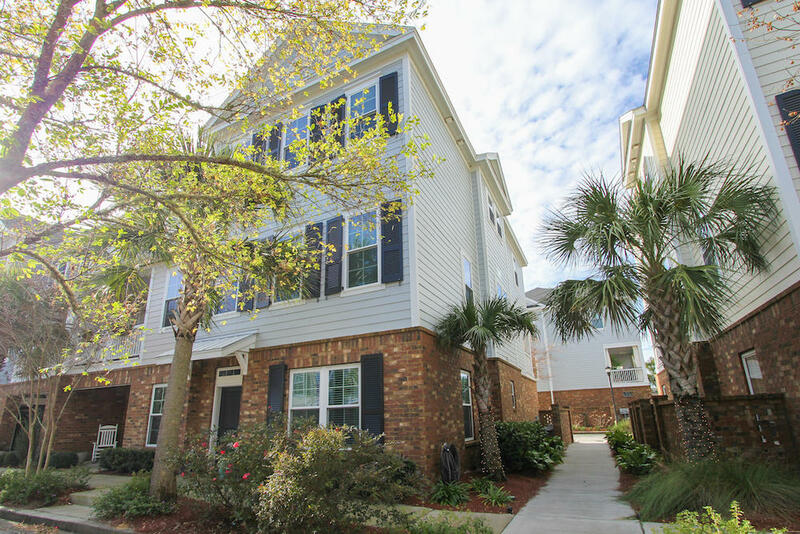 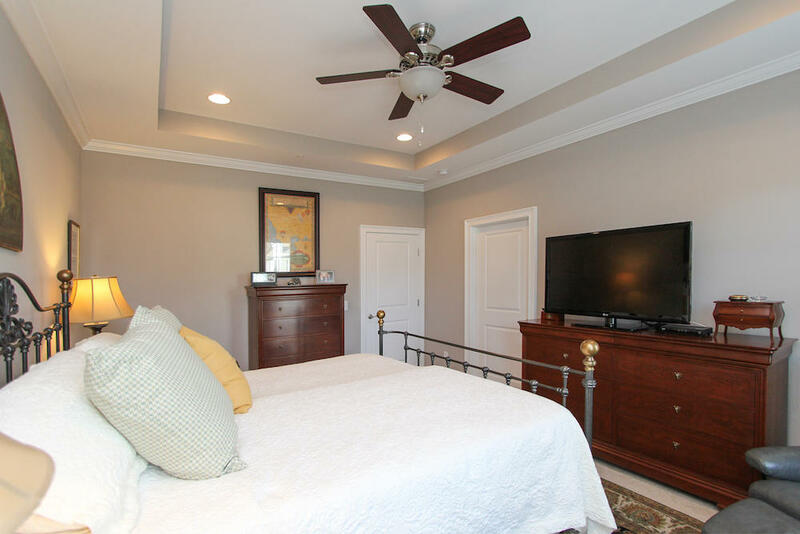 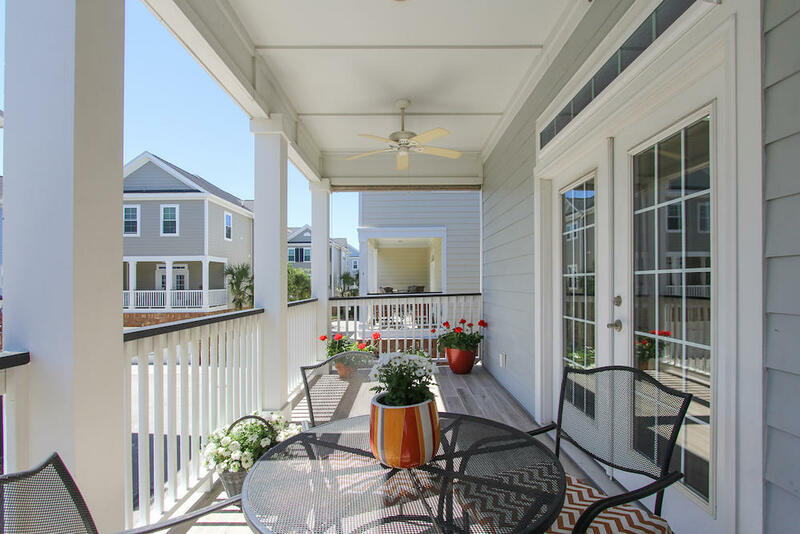 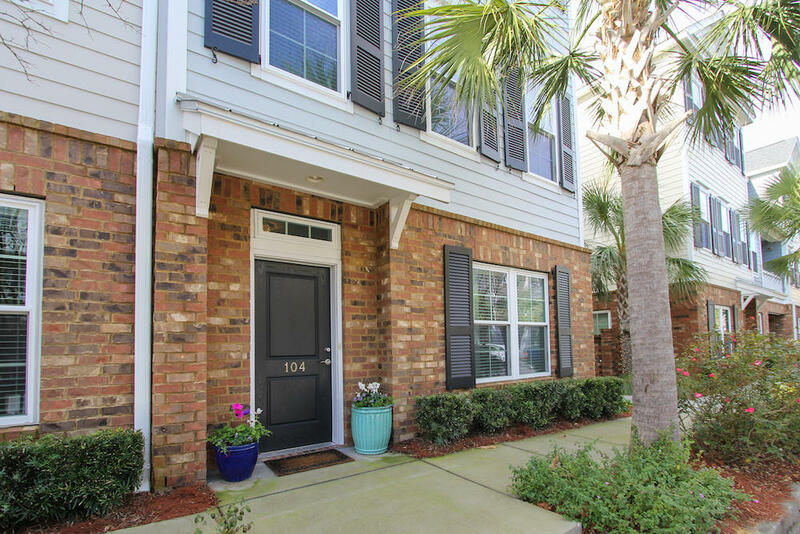 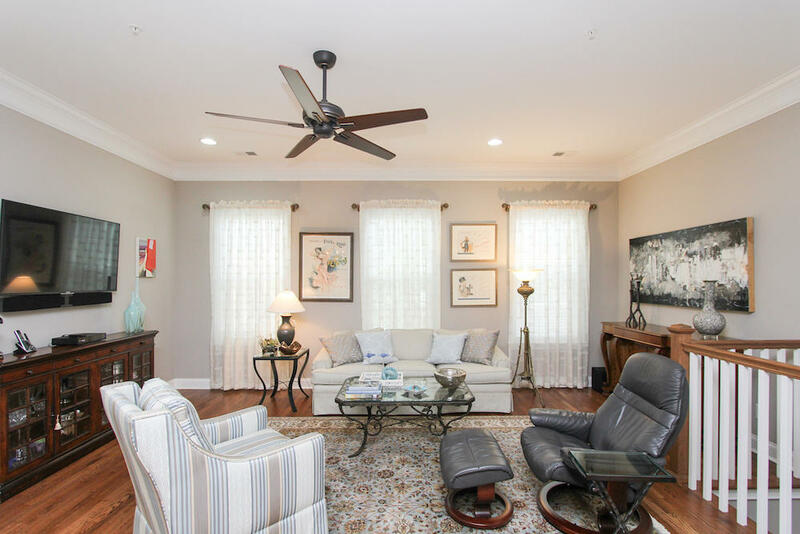 This is the perfect location with easy access to restaurants, shopping, weekly farmers market, area beaches and downtown Charleston.